Christmas Tree Lighting Ceremony – Saturday 7th December 2019 at 5.15 pm on the Cross Square followed by a visit to Santa’s Grotto in the City Hall. 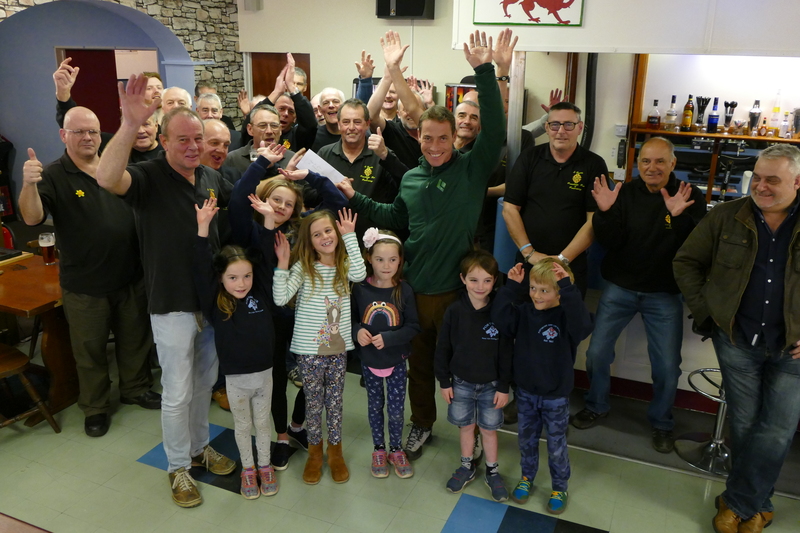 No Shave November – Kicking off from 1st November, members will go a month without shaving – in aid of Local Charities – de-shave will be in Solva Wednesday 4th December. New Years Day Swim – Wednesday 1st January 2020 – registration 11.00 hrs – swim commences at 12.00 hrs – midday for any civvies out there – Whitesands Bay, Porthmawr.